Jan Quintrall, division director of business and development services for Spokane. The Spokane Civil Service Commission voted earlier today to investigate whether or not the city’s Business & Development Services Division had violated the civil service system by improperly hiring a temporary worker. On January 6, Joe Cavanaugh, president of AFSCME Local 270, complained to the commission that Jacqueline Luenow, who was hired as a temporary worker, was performing work that should go to an employee that had gone through the city’s civil service system. City employees hired through the merit-based civil service system must pass an exam and are given union protection. Cavanaugh told the commission that he understood that there is a place for seasonal or temporary workers in city government, such as Parks and Recreation, which sees its staffing needs change depending on the season. However, he said that he is concerned that the position held by Luenow, who supervises clerical employees, should have gone to an employee that had gone through the civil service system and he wanted the commission to look into it. “Temporary-seasonal [workers], as I’ve stated earlier and I’ll state it again, are to supplement the [civil service] workforce not supplant it,” he said. 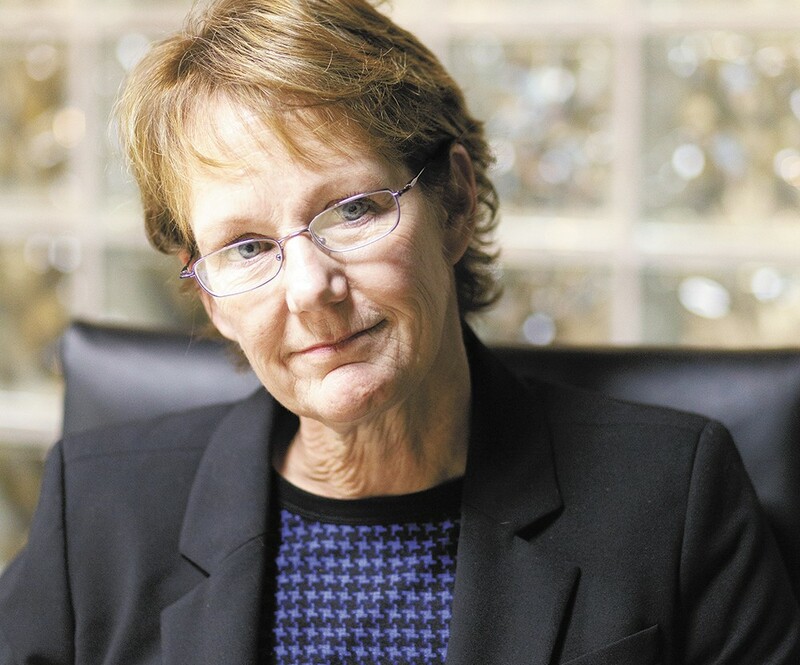 Jan Quintrall, division director of business and development services who has been at the center of hiring-and-firing controversies in the past, made an appearance at the meeting and told the commission that she had originally asked city council to make the position exempt from civil service requirements but was turned down. She said she then approached the commission to begin the civil service testing and hiring process for the position in November and is still waiting. In the meantime, she said, the work needed to be done and she hired a temp. “It’s a stop-gap just to make sure we have supervision of these clerks,” she said.